Cramp bark is a flowering shrub found throughout moist woodlands of North America, although it is also cultivated as a garden ornamental. This cousin to honeysuckle is known by several common names, including Guelder Rose, European Cranberry, Snowball Tree and Water Elder. The bark, which is stripped from the tree in fall or early spring, is prepared as tea or tincture. storage tips Keep in an airtight container in a cool, dark cabinet. appearance & aroma Woody, without significant aroma. cosmetic Tincture the bark and add to lotions, creams or massage oils for direct application to sore muscles. culinary Decoct for use as tea, alone or in combination with other herbs. safety Use with caution if you also take pharmaceutical medications to lower blood pressure. 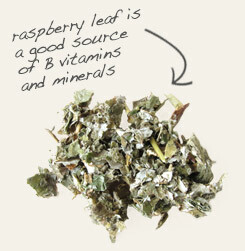 Blend with raspberry leaf in teas. 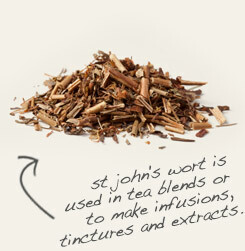 Partner with St. John’s wort in topical formulations for sore muscles. Pair with bright herbs and citrus to counter the astringent, bitter taste. Cramp bark is a shrubby plant that is native to Europe and North America, as well as northern portions of Asia and Africa. Depending on location, the plant is known by various other names, including Guelder Rose, Snow Bush and High Bush Cranberry. The bark has a long history of use in by various Native American tribes, most notably the Meskwaki and the Penobscot. 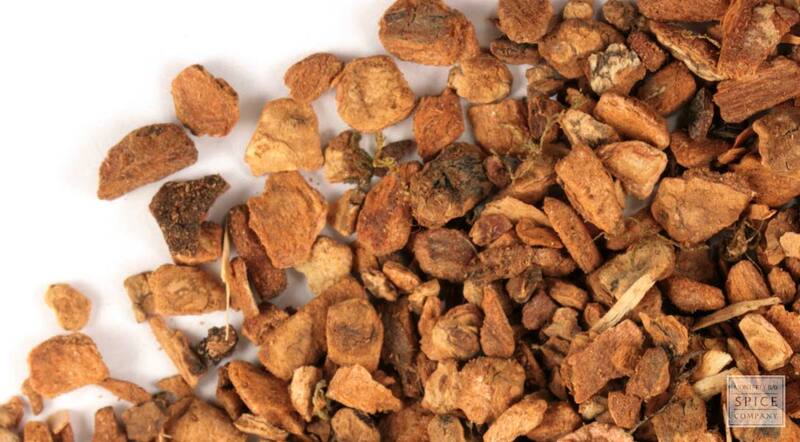 As the name suggests, cramp bark is traditionally used to address cramping and muscle fatigue, the efficacy of which is due to the presence of a type of coumarin called scopoletin.